« Working Well Massage Expands to Palatine Whole Foods Market Starting October 6, 2012! 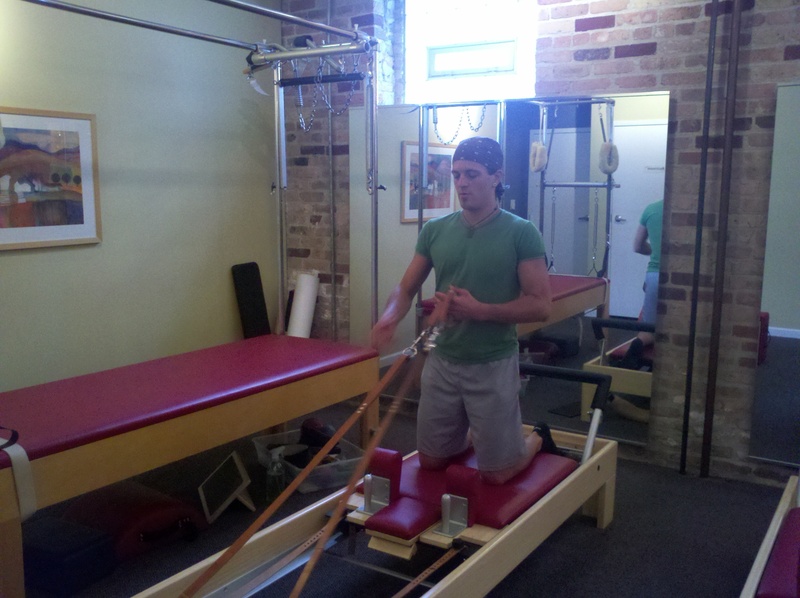 Jacob Greathouse Gives Great Pilates! I’ve been taking Pilates lessons from Jacob Greathouse for the past few months and I love how it’s working for me! As a long time yoga practitioner, I appreciate Jacob’s attention to detail and the way he is raising my awareness of specific muscle groups and body movements in our Pilates sessions. I’ve known Jacob for a few years now, having first met him as a personal trainer and then working with him to help me improve my swim strokes and water aerobics techniques. I really enjoy working with Jacob because he knows his anatomy, is super patient and nonjudgmental and he approaches each session with enthusiasm and a sense of humor. Jacob Greathouse, founder of be fitness & wellness embodying fitness and wellness every day! Jacob grew up in Louisiana but you would never know because he barely has a Southern accent after living in Chicago for the past several years. Jacob shares his personal journey to wellness on his website: “As a child, my family taught me the importance of spirituality. My mother, a former college athlete and coach, instilled the importance of health and exercise. This combination of spirituality and physical health lead to my search for a more integrative approach to life and wellness as they work hand in hand with each other. I continued developing the spiritual side through my college education and continued the physical side through years as an Emergency Medical Technician and a Personal Trainer. To further my holistic understanding with fitness & wellness, I received a master’s degree in Divinity and completed studies in yoga practice, philosophy and Thai massage in America and Thailand. It is out of these experiences, that my own personal philosophy of living, working, playing, and being as whole individuals – mind, body, and spirit – has coalesced into what we now know as be fitness & wellness. 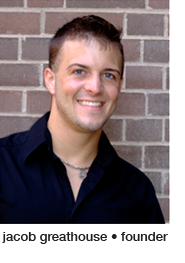 Jacob also recently graduated from the New School of Massage and is now a Licensed Massage Therapist. Jacob has also studied Thai massage in Thailand. He can give both Swedish massages as well as Thai massages. Jacob”s website is befitnessandwellness here. Between Pilates, fitness classes and his own Ironman training, Jacob’s abs are strong enough to demo Pilates moves in excellent form! Jacob’s philosophy for his company, Befitnessandwellness from his website: be fitness & wellness seeks to address the whole person: mind, body and spirit. Traditional models of fitness and wellness usually focus on only one of these three areas. At be, we work with you and develop a plan to set realistic, balanced and challenging goals. be’s primary objective is not to attain a specific body weight, a physical or mental ability or a level of enlightenment, but to help you find your personal best. be assists you in reaching your “best” and encourages you to make your “best” – your everyday state of be-ing. Jacob Greathouse showing off his Pilates training mad moves! Jacob currently is completing his training in Pilates instruction at Body Endeavors, a beautiful very spacious studio in Lincoln Park on Halsted near the Lincoln Park Whole Foods Market. Want to hire Jacob for a massage, fitness or Pilates session? Check out his pricing structure here. 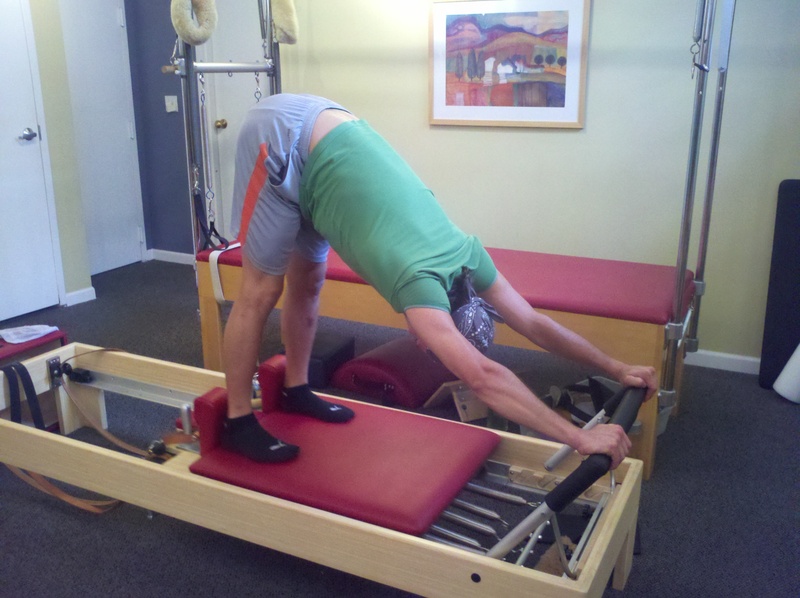 Jacob Greathouse demonstrates every move he expects me to do which greatly helps me understand where to position my body in a Pilates exercise. Want to know more about Pilates? Check out Body Endeavors website and FAQ here.